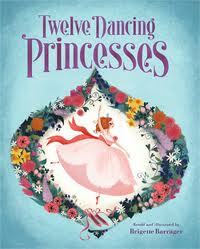 Home » Children's Books » 12 Dancing Princesses Book Review! 12 Dancing Princesses Book Review! Want to dance the night away? 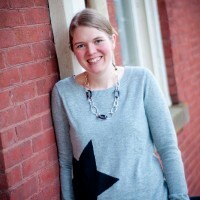 Come away on a fairy tale journey with the 12 Dancing Princesses in author/illustrator Brigette Barrager’s (who I love btw…check out her blog HERE! )interpretation of this classic and beloved story. My children and I were blessed with a gorgeous hard-bound copy of this cherished tale courtesy of Chronicle Books. In this traditional yet kid-friendly re-telling of the Brothers Grimm classic, Barrager has brought this whimsical story of 12 dancing princesses to life with beautiful illustrations. Inspired by the costuming of the 1830’s and 1840’s, Barrager styled her characters with such grace and the marvelous flair and frill of the time period. My daughter was in love with the brightly colored “puffy” dresses, and imagined herself dancing through the night right along with the twelve sisters. In the story, 12 princesses find themselves tired, weary, and unable to stay awake during the day. They lounge in the gardens in very worn out shoes. Each day Pip, the kingdom’s cobbler mends their shoes, and finds himself puzzled when they need mending the following day. The king calls upon the wise men in the land, hoping someone will solve the mystery of the worn-out shoes and sleepy princesses. When everyone else fails, Pip sets out to see for himself why Poppy (his true love) and her sisters are so exhausted. Pip discovers that the princesses are enchanted, and travel each evening to a magical land where they dance the night away. When he reveals his discovery to the king, he is handsomely rewarded with the hand of princess Poppy in marriage. This is truly a classic fairy tale complete with princesses, magic, true love, and a cast of characters who live happily ever after. The work of Brigette Barrager is quite enchanting itself, and you will fall in love with the 12 Dancing Princesses from Chronicle Books! I encourage all of you to head to the website and purchase this book! Buy a copy HERE! 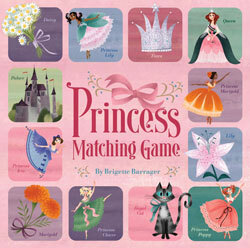 You might also want to check out the Princess Matching Game from Brigette Barrager and Chronicle Books! I would SO love to have this! This looks like so much fun, and would make the perfect gift for the little girl in your life! This book sounds like something you would have loved as a child!! 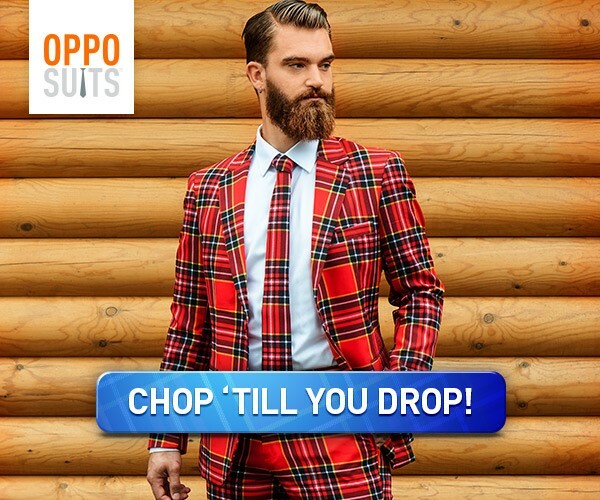 I can see why you love it now!! This looks & sounds like a great book! I’m sure that My Hazel would LOVE it!